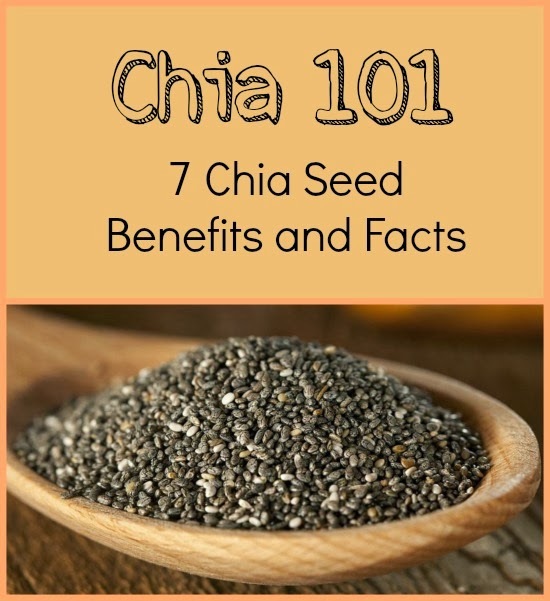 Chia is quite the amazing superfood that is packed with benefits in a itsy bitsy little package. We have a bunch of chia seed basics and benefits to share with you thanks to the good people over at Abe's Market. Chia seed comes from the desert plant salvia hispanica, native to parts of Central and South America. Evidence shows humans have used chia seeds as far back as 3500 B.C. Chia served as fuel for Aztec warriors before going into battle and Aztec messengers used it on their cross-empire journeys. Chia was thought to have magical powers due to the strength and energy it gave those that consumed it. Chia actually comes from the Aztec word chian, which means oily. More recently, chia earned the name "runner’s food" by powering the Tarahumara Indians on their legendary long distance runs, as written about in the New York Times best seller Born to Run. Although small, chia is packed with power; chia is the ultimate superfood. Chia seeds are the world's richest plant-based source of protein, omega-3 fatty acid and fiber. To put this into context, ounce for ounce, chia has more omega-3 than salmon, more protein than tofu, more calcium than milk, more fiber than oatmeal and more magnesium than broccoli. Omega-3: reduces inflammation, lowers bad cholesterol and improves brain function. Fiber: 11 grams of fiber per ounce of chia. Minerals: high concentrations of calcium, phosphorus, magnesium and manganese, all necessary for important bodily functions. Satiation: absorbs 12 times its weight, leaving you feeling full and satisfied. Blood Sugar Regulation: helps regulate insulin levels. Gluten free: chia is a seed, void of gluten or grains.